This is a great tip! 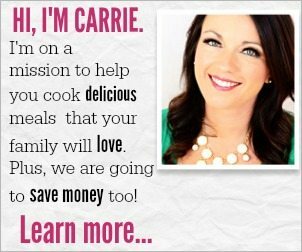 I’m always looking for ways to save money on groceries – for myself and for my readers – and this is one we will definitely use, especially in combination with your article on cooking rice in the crock pot. Thanks for the great tips! Thanks for reading! This is one of my best ways to save money. Instant rice is less healthy for you and way more expensive. It will be good for atleast a year in the freezer.